11 Amber Road condo is an exclusive freehold condominium located along Amber Road fronting the popular East Coast Beach. 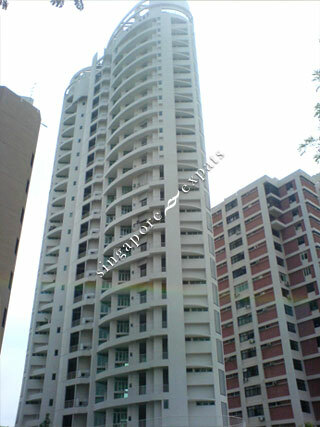 It is relatively close to the city and the Singapore Changi Airport via East Coast Parkway (ECP). Commuting to the Business District takes about 8 minutes and it take about 10 minutes to drive to the airport. 11 Amber Road is near the East Coast beach, seafood restaurants, Parkway Parade Mall and eating outlets in Katong Vicinity.